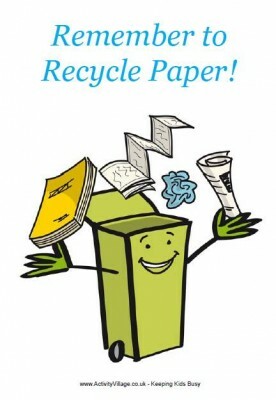 In August 2011, we at ‘Jaagruti’ began our humble initiative to recycle institutional waste paper in a non-monetary (i.e ‘free’) recycling service which borders on an in-kind exchange programme, where institutions and organisations get back 100% recycled paper (or products) back to use in their work/study space, depending on the quantum and quality of waste paper given by them to ‘Jaagruti’ for recycling. Thanks for your thoughts, Rag Pickers are the most vulnerable Hungry Kids in the society. They are the most downtrodden sect of the society in the entire world. They keep facing all the problems like health, nutritious food, education in their day to day life. What are the remedial measures for them? We don’t deal with this subject of Ragpicker empowerment Sir. We focus on Recycling paper that gets burnt at an institutional level for confidential reasons.